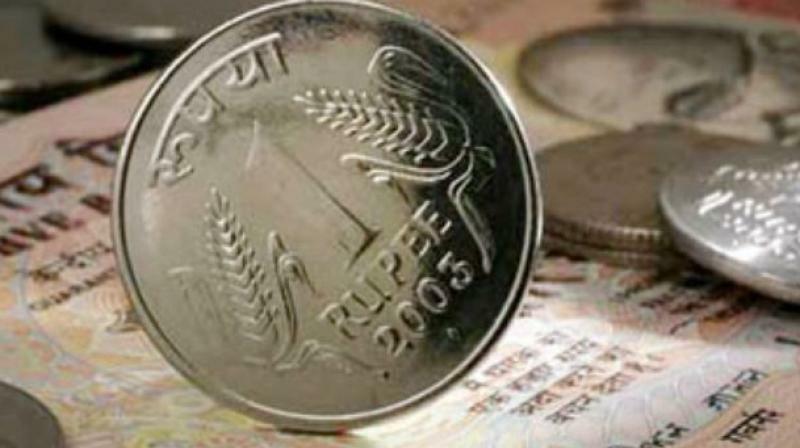 Rupee rises 15 paise against US dollar in early trade. 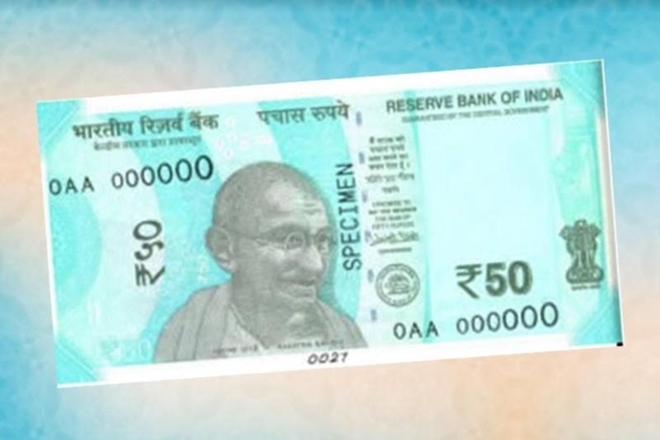 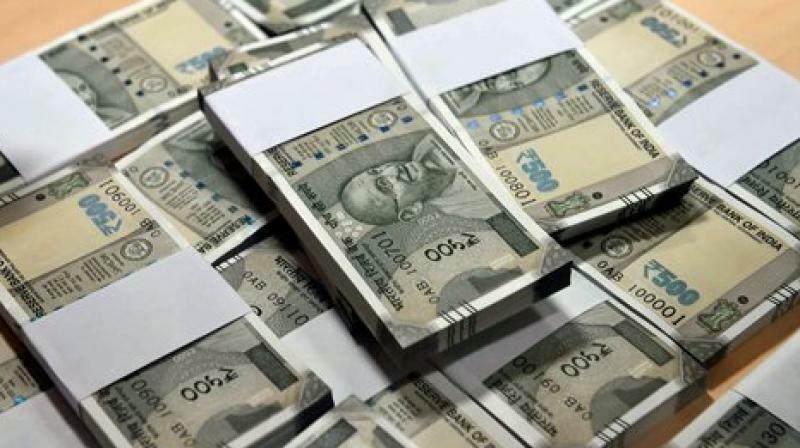 Mumbai: The rupee started the new year on a positive note and appreciated by 15 paise to 69.62 against the US dollar in early trade Tuesday amid weakness in the greenback against some currencies overseas. 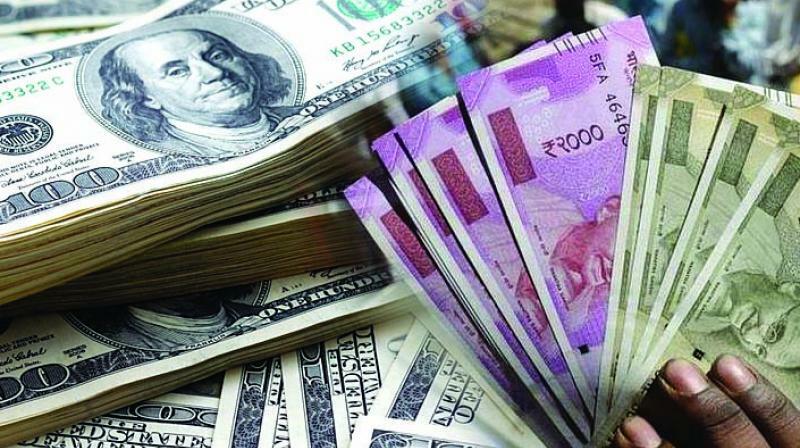 Forex traders said, increased selling of the American currency by exporters and banks also supported the domestic currency. 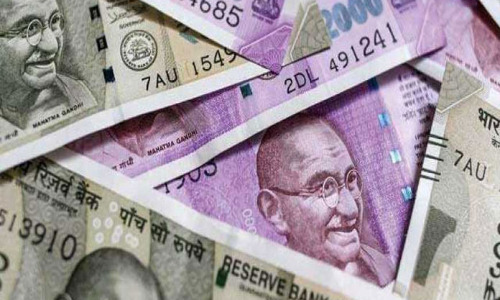 At the interbank forex market, the rupee opened higher at 69.63 and rose further to quote at 69.62, showing a rise of 15 paise over its previous close. 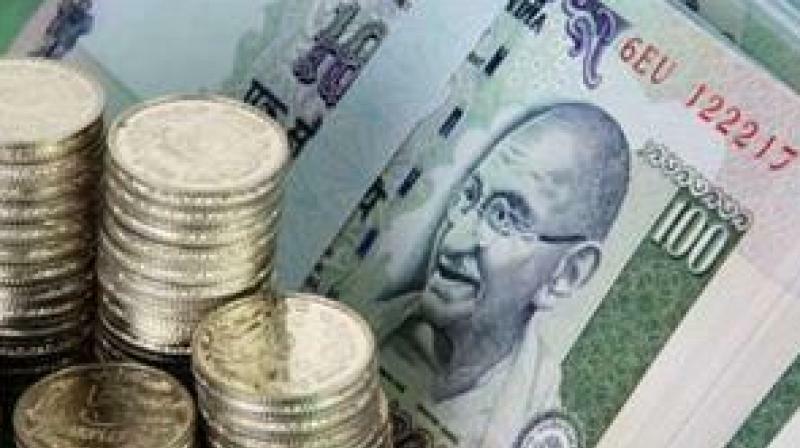 The Indian rupee Monday signed off the last trading session of 2018 with 18 paise gains at 69.77 per dollar. 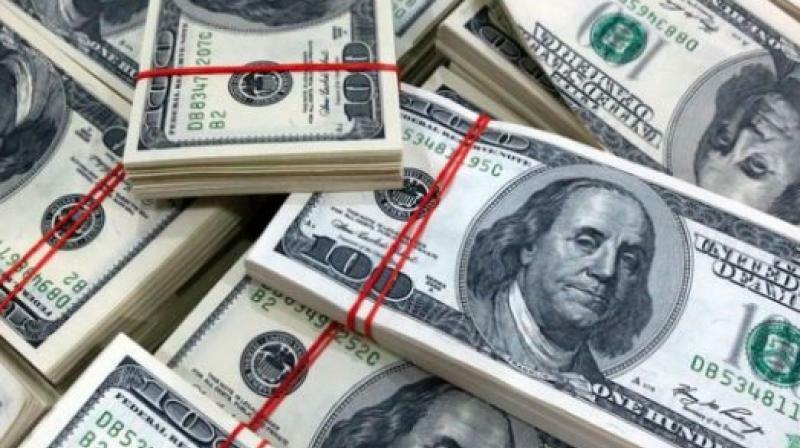 Meanwhile, the dollar index, which gauges the American currencies strength against a basket of six currencies was trading lower by 0.02 per cent at 96.15. 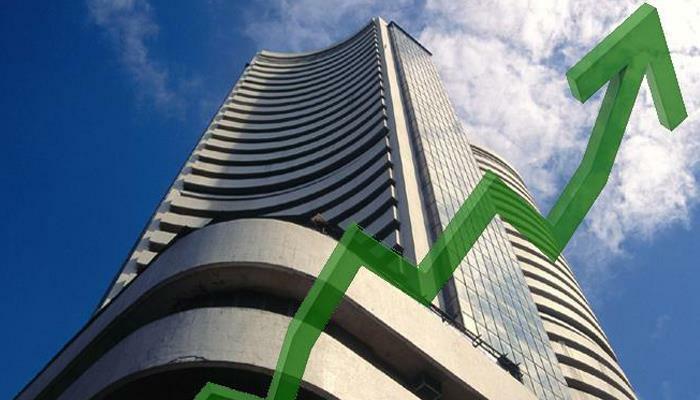 Traders said, foreign fund outflows and higher crude oil prices weighed on the local unit and capped the up move. 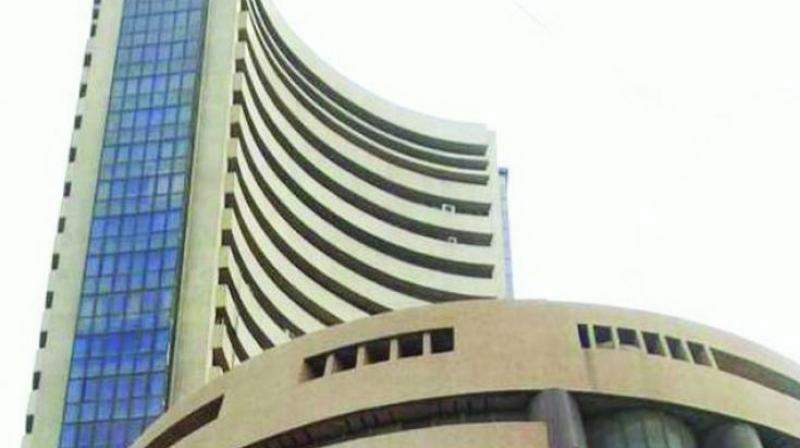 Foreign funds pulled out Rs 326.87 crore from the capital markets on a net basis, while domestic institutional investors bought shares worth Rs 321.98 crore Monday, provisional data showed. 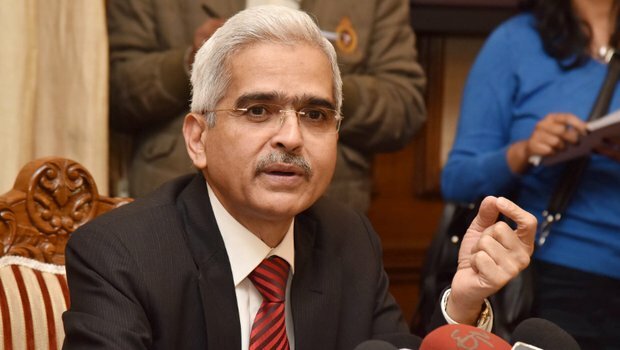 Globally, Brent crude, the international benchmark, was trading 1.11 per cent higher at USD 53.80 per barrel. 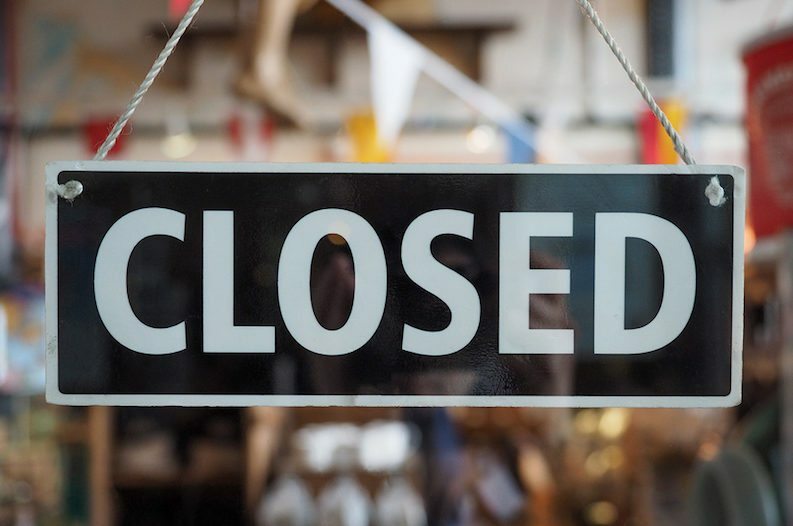 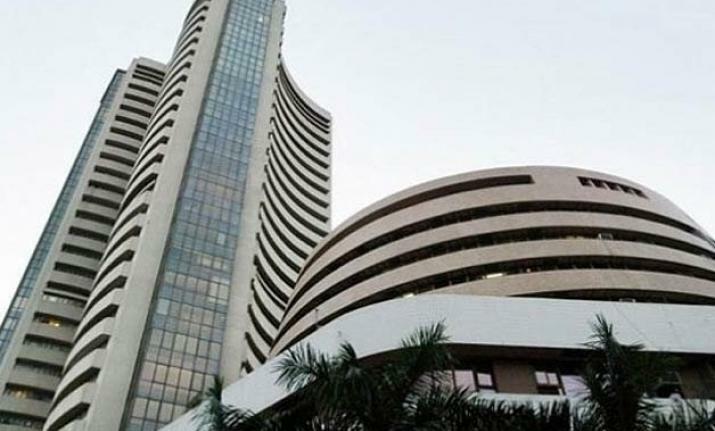 Meanwhile, the BSE benchmark Sensex turned choppy after opening higher in early trade Tuesday amid sustained capital outflows by foreign funds and surging global crude oil prices. 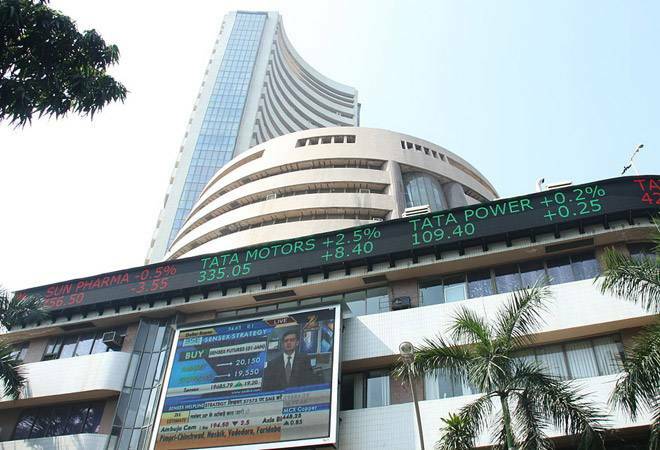 The 30-share index dropped over 85.77 points, or 0.24 per cent, to 35,982.56 in morning trade, after touching a high of 36,161.80 at the outset.